Asaba – The peace and security agreement brokered by the Delta State Governor, Dr Ifeanyi Okowa between the Oil Companies operating in Ekpan, Uvwie Local Government Area of the State and the community youths on the 30th of November 2018 may snap any moment from now unless urgent steps are taken. 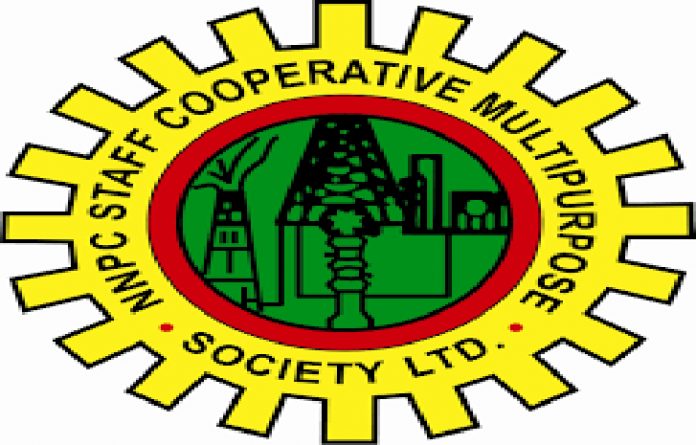 The problem may not be unconnected with the recent recruitment exercise carried out by the Nigeria National Petroleum Company, NNPC. In a statement made available to the press, Ekpan Development Committee, EDC, President and Secretary, Messrs Magbadja Eghrudje and Esere Akemu wondered why NNPC would announce the recruitment exercise online for three days’ notice and thereafter close their portal. EDC prevailed on the Governor to warn Nigerian Ports Authority, NPA, NNPC and Chevron to wake up from their slumber and provide employment to the community youths, the EDC Officials faulted the procedure used by NNPC in the recruitment of unemployed undergraduates and other qualified Nigerians. Muhammadu Buhari, the Minister of State for Petroleum Resources, Dr. Ibe Kachikwu, the Group Managing Director of the Nigerian National Petroleum Corporation, NNPC, Maikanti Kachalla Baru, as well as all Security Agencies over the matter but threatened to block the Refinery Bridge and stop all vehicular movements to the NNPC, WRPC, PPMC and other subsidiaries of the NNPC if their demands were not met soon. EDC said the Oil Companies were taking their disposition to peace for weakness just as it vowed to resume hostilities for the Oil Companies to listen to their demands. qualified and educated indigenes from Ekpan Community. employment, contracts and even provision of basic amenities like health centres, portable water for the benefit of indigenes of the Community. Limited, Lee Engineering and Oil Servicing firms in Ekpan land of not providing jobs for able bodied youths of the Community as a sure way to check youth restiveness. The EDC also alleged that Chevron Nigeria Limited has not executed a single project in Ekpan Community, warning them to do the needful in order not to disrupt the peace in the Oil industry.